CHESTERMERE – After hearing from some community members about counterfeit currency making it’s way around Chestermere, and because the new Canadian currency is on it’s way, the local RCMP decided that it would be important to let the community know how to get informed about handling currency. To provide this information, particularly about the new polymer bills, the local detachment has pamphlets on hand that provide all of they key things to know. For instance, the new bills have nine security features on them, compared to the old bills which only had five. The information package will provide more information about the security features, how they work and where to find them on the bills. Cst. Kendra Kohalmi said that this information will be beneficial not only to businesses who are always handling currency, but to anyone who is interested in learning more about the new polymer bills and what to look for in terms of counterfeits. Kohalmi said that even with the current bills, it’s important to always look at them closely. “Just keep an eye out and look at your bills properly,” she said. “If you see something odd, take it into the bank, and if they’re hesitant about it they will call us and we’ll come take a look at it. Kohalmi said that if you find a bill that you think may be counterfeit, take it to the bank rather than keeping it on you. As far as why counterfeit bills are making their way around Chestermere or anywhere, Kohalmi said that she can only speculate. “When the economy isn’t good and people don’t have a lot of money, it might just be easier for them to make counterfeit bills and try to pass them off among real bills when they’re out grocery shopping,” she said. Kohalmi said that counterfeit bills can show up anywhere, at large of small businesses, so everyone should always handle their bills properly. Only the $100 polymer bills have been circulated, with the $50 bills expected in March, with the rest to follow in 2013. 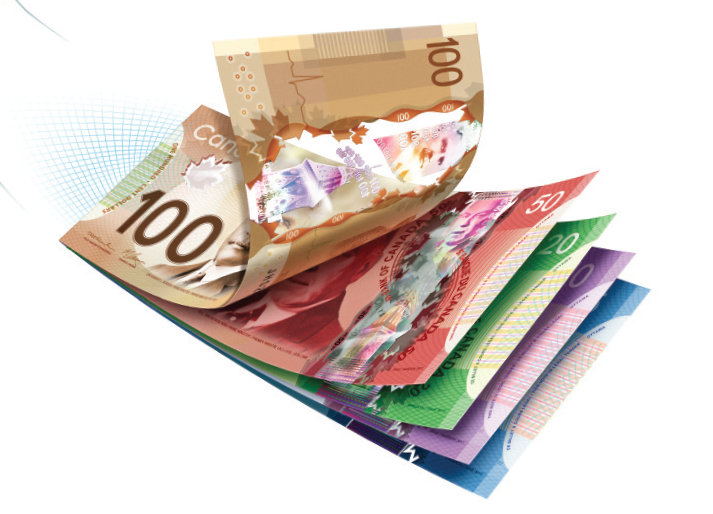 If people want more information about counterfeit or they new polymer bills, they can stop by the local RCMP detachment and pick up an information package. Kohalmi said that she would also be happy to explain the information in more detail, should anyone have further questions. She can be reached by calling the Chestermere detachment at 403-204-8777.